Choosing a prom dress can be a fraught experience simply because it is such an important decision for a young woman to make. After all, this is the outfit that will be in every picture and memory you have of such a fantastic night, so it’s natural to want to find the perfect outfit. 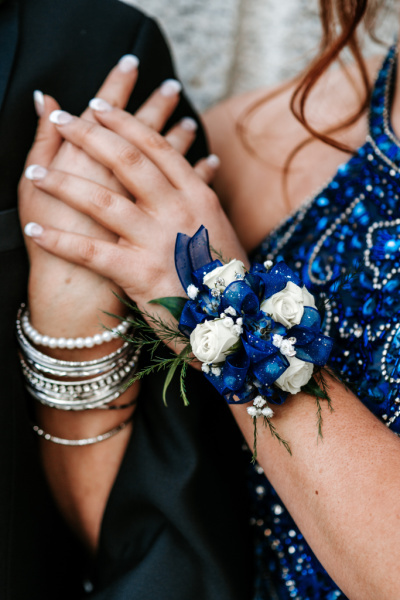 If you are going to the prom soon don’t get stressed – instead take a look at these useful tips to help you find the best prom dress possible. It’s never too early to start looking, as half of the fun is the endless chatting you will do with friends as you go through this shopping journey together. Being able to buy early is useful when alterations are needed as these services get booked up fast around prom time. For high-quality dresses at a good price head over to JVN dresses. Some schools have rules about what is and isn’t suitable or acceptable, so you really need to be sure of the guidelines before you set your heart on a dress that is not going to be okay on the big night. You can really be creative here and pretty much choose any color from pretty pastels to bold primary, just make sure it flatters your hair color and skin tone. You can get a good idea of what suits you by looking at your current wardrobe or just trying something in a different shade on in a store. The prom is a perfect excuse to get glam and wear a dreamy gown which is most likely very different from the clothes you usually wear. However, the perfect prom dress is one that you feel comfortable in, and something which reflects your personal style. That means it’s fine to be quirky and wear purple velvet if that reflects your usual look, but no matter how pretty the dress if you are not into flounces and ruffles then a beautiful dress in that style will not be comfortable to wear for this special event. There are also many two piece prom dresses that might be the perfect fit for you.